The traffic ticket violations are classified under the Highway Traffic Act. There is Part 1, Part 2 and Part three violations. 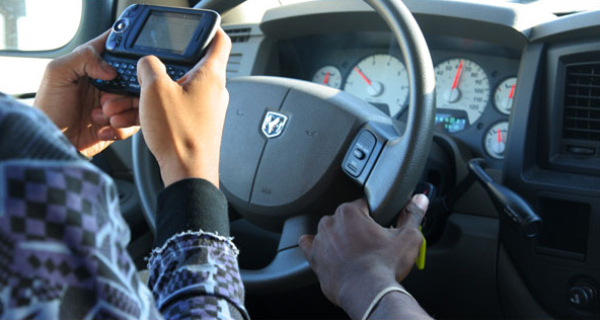 There are some traffic violations that lead to criminal charges, such as drinking and driving offences, dangerous driving, stunt driving and careless driving. The consequences for drinking and driving or impaired driving are very severe. One of them is immediate suspension of driving privileges. In addition, the drunk driver would also face impoundment of vehicle and jail term. The part one offences are the one when the police officer pulls over a motorist and hands over a traffic ticket for traffic violation(s) committed by the motorist. The examples are as follows: failing to stop for red light, speeding tickets, cell phone use (distracted driving), failure to use the seat belts, following too closely, failing to pull over to the right for emergency vehicle and texting and driving. The speeding fines and the demerit points would vary based on the speed charged. The part two offences are the parking violations, such as: Parking with expired meter, parking during restricted times, parking beyond the allocated time, parking in front of fire hydrant and parking in a disable person’s parking spot without a valid parking permit. The part three offences are the ones where the police officer would summons the motorist to appear in court. The examples for part three offences are as follows: careless driving, stunt driving, driving without valid insurance coverage, racing and exceeding the speed limit by 50 km/hour or more. The Highway Traffic Act of Ontario defines careless driving as driving on a highway without due care and attention or without reasonable consideration for other persons using the highway. Those who are looking for legal advice, traffic Paralegals and paralegals in Toronto, Mississauga, Etobicoke, Brampton, Markham, Richmond Hill, Pickering, Ajax, Whitby and Oshawa, could contact His Master’s Legal Services Professional Corporation at 416-757-2525, www.masterslegal.com. We represent our clients in Provincial Offences Court- traffic court in Toronto and the surrounding.